Harvey W Wiggins was born in Atlanta, GA on March 8, 1907. His twin brother, Harry, died at birth. Shortly after his birth, the family returned to their original home in the Cullman and Blount Counties area of Alabama. When his father Lonnie Q Wiggins died in 1910, he, his brother Herman G Wiggins, and mother Sallie Waid Wiggins, moved to the Ennis, TX area to live with an uncle, Winston Waid. The family lived in the Ennis, Bardwell, Kirvin areas for several years. Harvey W Wiggins graduated Valedictorian of Bardwell High School in 1924. After graduating from Bardwell High School, he attended Tyler Business School for two years. Returning to Dallas, he began a career in the realestate business with Pat Murphy & Co in 1927. Harvey W Wiggins partnered with Howard H Davenport, of Massachusetts, in 1932 with the formation of Davenport and Wiggins Real Estate. The firm specialized in Dallas Central Business District sales, leasing, insurance, and property management of retail storefronts. Harvey W Wiggins became an avid flier beginning with his first lesson on June 13, 1940. 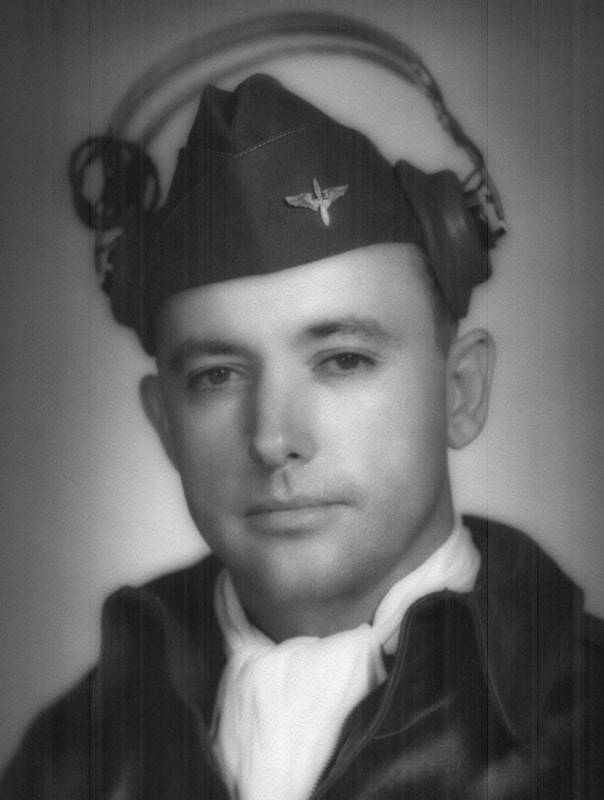 He eventually joined the Civil Aeronautics Administration War Training Service (CAA WTS) as a flight instructor. This activity began in July of 1942, flying out of the Waco Army Flying School in Waco, TX. Subsequent to his tenure in Waco, he spend two years as a flight instructor with the Lou Foote Flying Service. The Civil Air Patrol was also part of his flying activities. Notice the reference to "Hudson Airport" in the attached article from the Dallas Times Herald, above. The Hudson Airport was owned by Julius A Hudson. Also above is the first page of Harvey Wiggins' first flying log book. 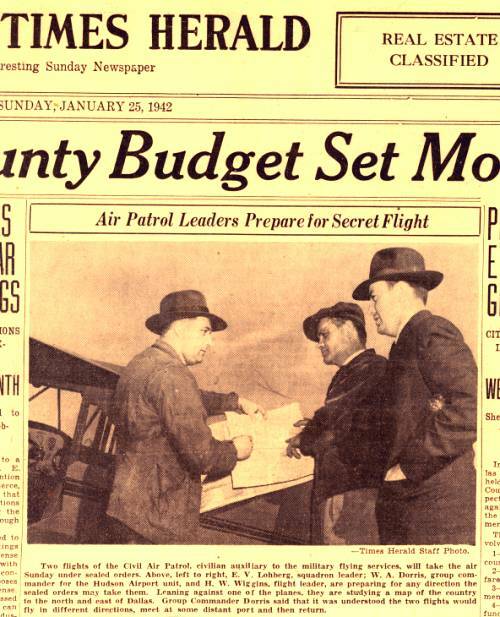 The first entry is signed by Julius Hudson, who was also a flight instructor in 1940. In later years, Mr Hudson was also associated with the "Highland Park Airport". The Olla Podrida, located on Coit Road and now gone, was actually constructed in part from one of the old hangers of the Highland Park Airport. 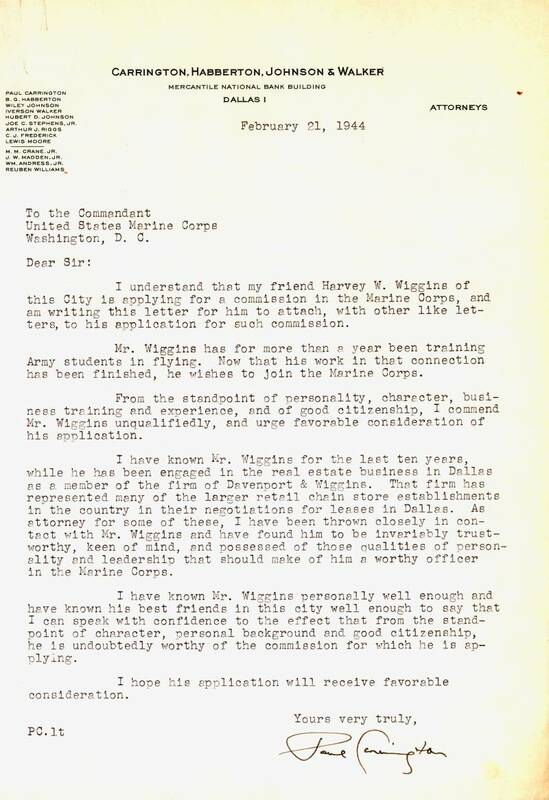 In 1944, Harvey W Wiggins sought a commission in the US Marine Corps as a flight instructor. But at that time, because of the status of the War and the service's perceived needs, that commission was not forthcoming. 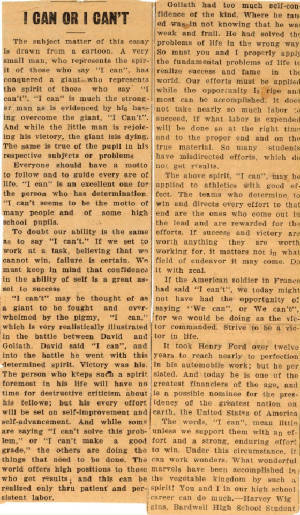 However, he was graciously provided support in that effort by prominent members of the Dallas community, including George L Dahl, architect, and Paul Carrington, attorney. George L Dahl designs in Dallas include the Methodist Hospital, the Earle Cabell Federal Building, Owen Fine Art Center at Southern Methodist University, The Dallas Morning News building, Jesuit High School, the Dallas Public Health Center, Mrs. Baird's Bakery, and the old Sears on Ross Avenue. He was also involved in the Centennial architecture for the 1936 Centennial Exposition - now the State Fair of Texas. Paul Carrington was a distinquished attorney and civic leader in Dallas. A graduate of Harvard Law School, he served as president of the State Bar of Texas, 1960-1961, was a member of the American Bar Association's House of Delegates, and chaired the ABA's Section on Corporation, Banking and Business Law. Harvey W Wiggins' real estate career continued throughout and after the War. Beginning in the late 1950s the Central Business District storefronts of Dallas began disappearing due to the evolving nature of downtown redevelopment. By the time of the partner's retirements in the 1970s, many of the retail storefronts which populated downtown had been replaced, were vacant, or in disrepair. It is unfortunate that the partners could not have lived long enough to see the resurgence which is now occurring in the Business District. Essay written by Harvey W Wiggins while a student at Bardwell High School. 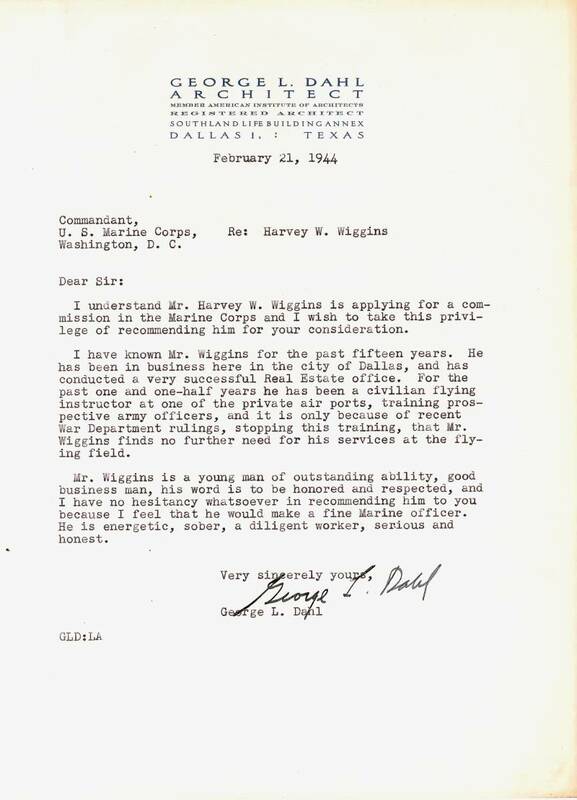 Harvey W Wiggins took his flight instruction at Love Field and Hudson Field begining in June of 1940. Hudson Field was located in the northeast corner of Northwest Hwy (Loop 12) and Jupiter roads. The construction of LBJ Frwy to the north ultimately marked it's end. Subsequent to acquiring his flying license in July of 1941, and the beginnings of WWII, Harvey W Wiggins acquired his instructors rating and began teaching military fliers as part of the CAA - WTS program. According to his log books, his instructing efforts in the 1943 - 1944 era were done at Lou Foote Airport (located at what would be the SW corner of Hwy 77 and Danieldale Dr). The airport is long gone, but the aerial image above indicates the pathway of one of two north-south runways. Harvey W Wiggins CAA WTS abt 1942. 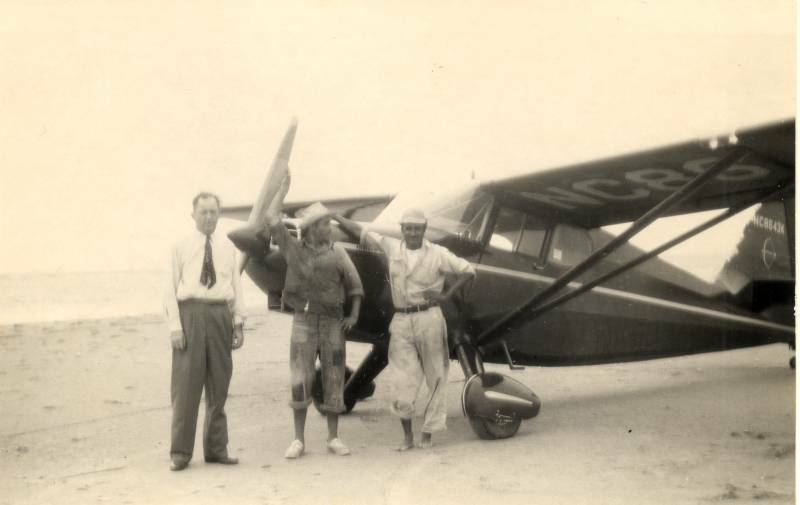 Harvey W Wiggins with his 1948 Stinson Voyager during a 1950 fishing trip to Tampico, Mexico. This photo was taken on the Gulf beach, as it was permissable to land on the beach during this era. Please contact us if anyone has knowledge of the whereabouts of Stinson NC8643K.